Lozier’s Hardboard Backs are available in a number of options including Pegboard, Marteck and Woodgrain. See below for specific styles and finishes. 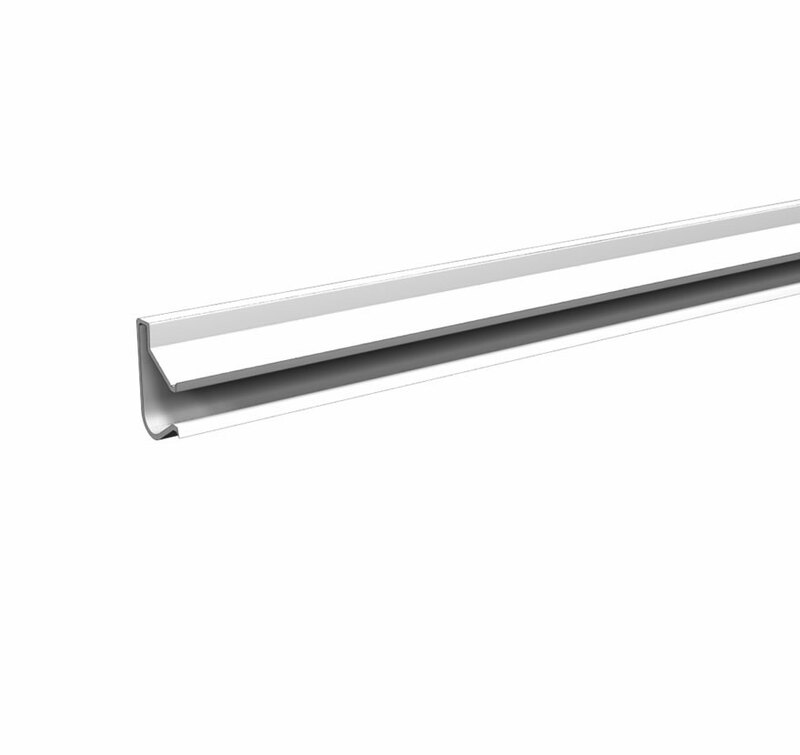 Lozier’s Slotwall Backs feature “T” slots 3” on center that accept standard Slotwall Accessories. 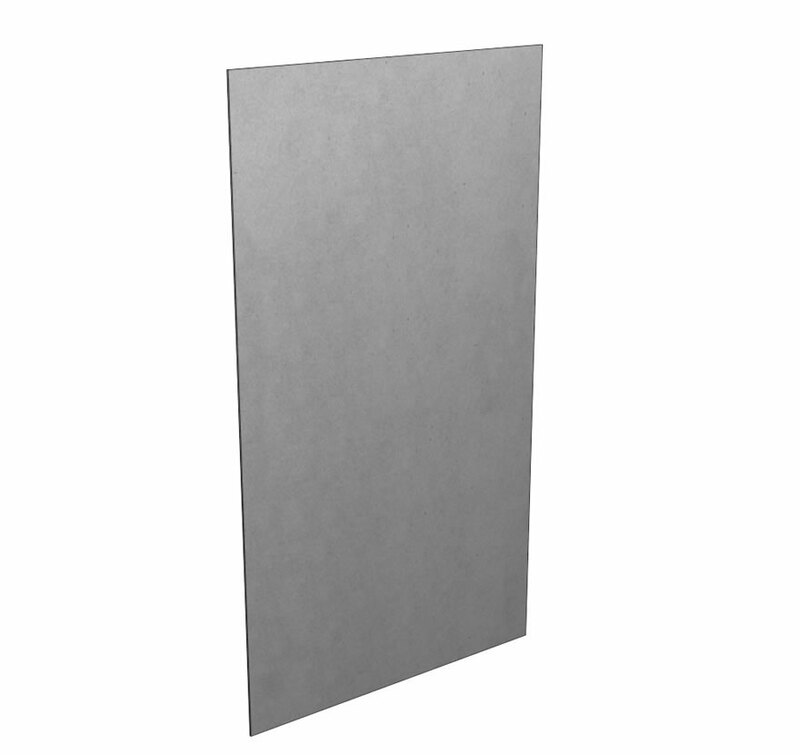 Provide additional support for your Slotwall Back with Snap-In inserts. Aluminum, laminate, and plastic inserts are available. 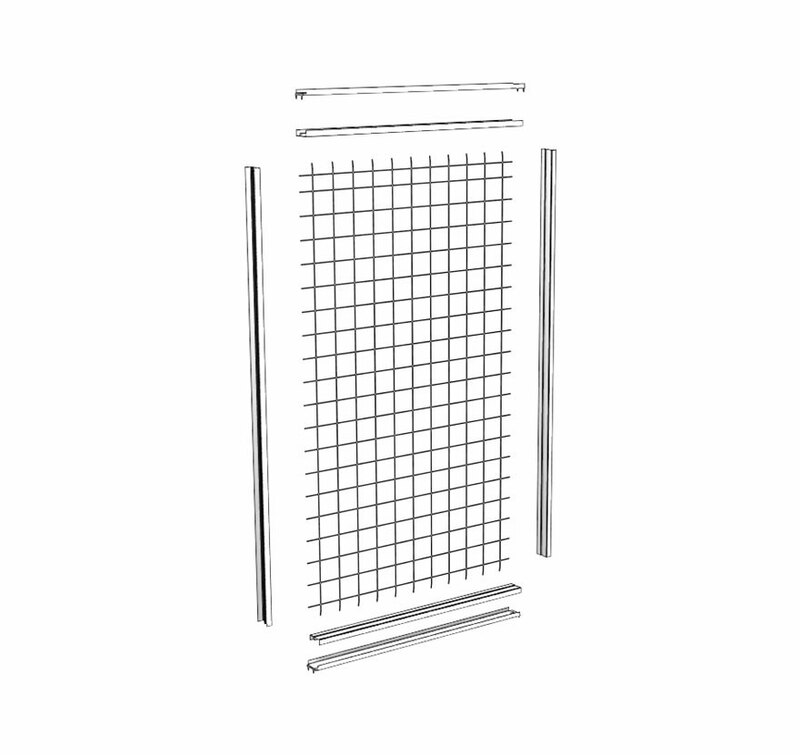 Our versatile Wire Grid Backs offer display solutions that are flexible, low-maintenance and durable. 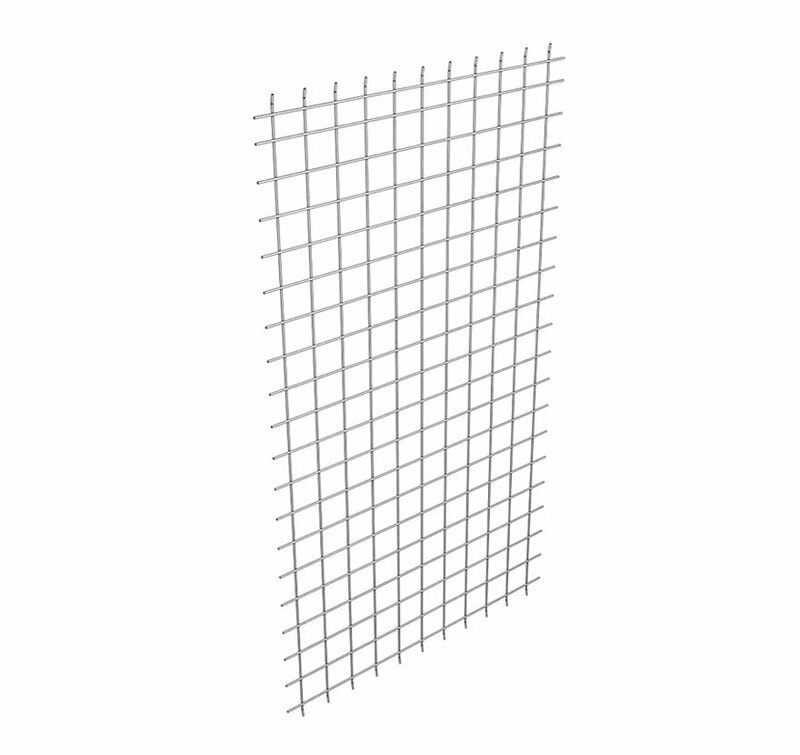 Choose from four Wire Back options: 3×3 Grid, Slot Grid, Multi-Grid, and Louver Grid. Our versatile Wire Grid Backs offer display solutions that are flexible, low-maintenance and durable. 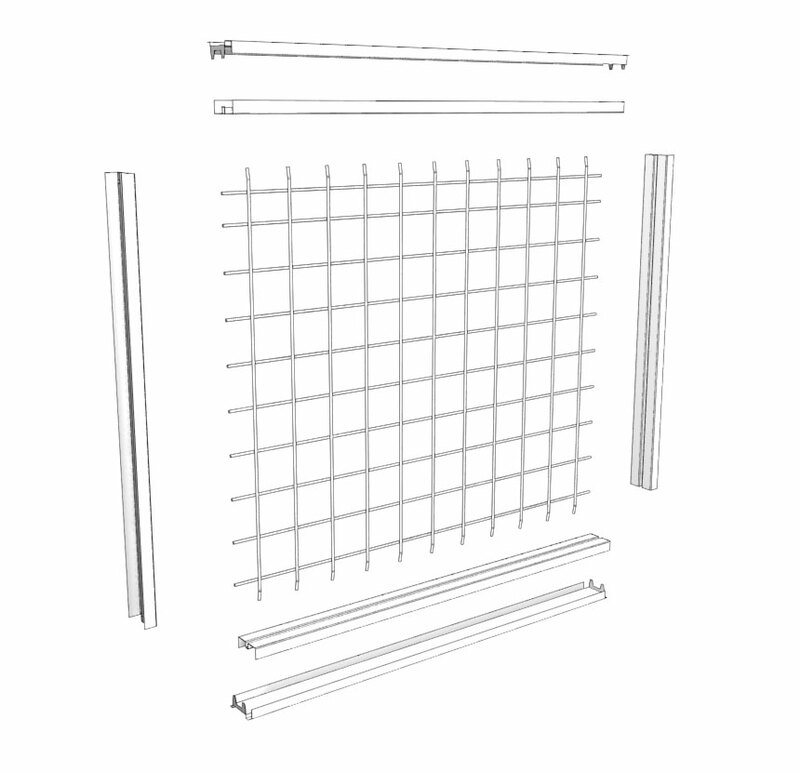 Choose from four Wire Back options: 3×3 Grid, Slot Grid, Multi Grid, and Louver Grid. 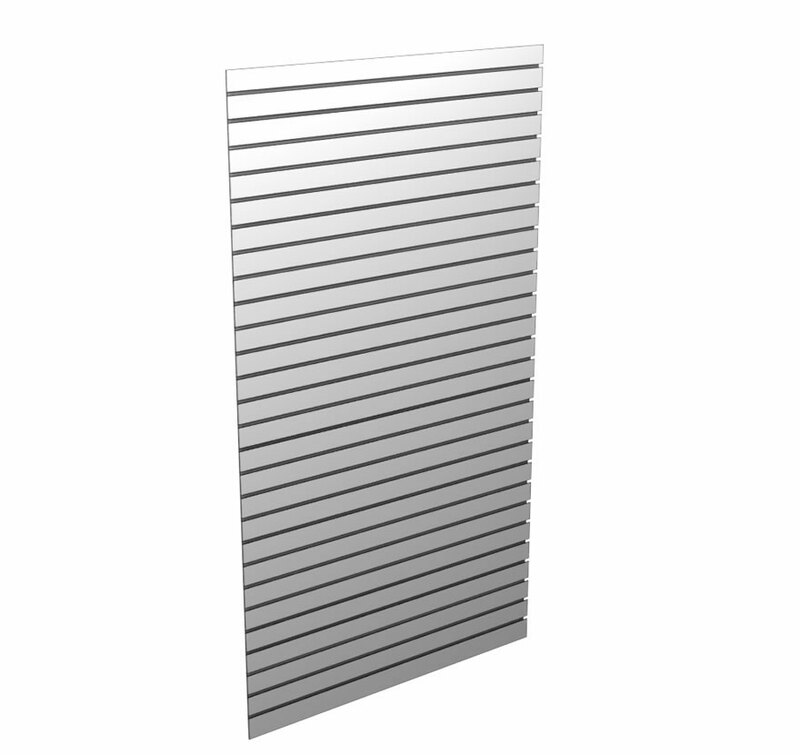 Choose the Wire Grid Backs that fit your store environment and merchandising needs. We have four styles available: 3×3 Grid, Slot Grid, Multi-Grid, and Louver Grid.